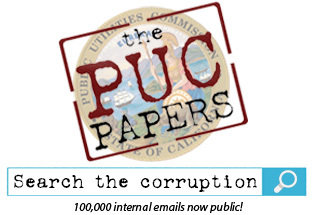 Special Report Part II: Will PUC-Gate Ruin Brown's Legacy? 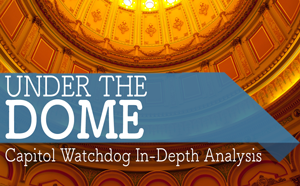 Exhibit B in the case of PUC-gate vs. Jerry Brown: the scandal at San Onofre Nuclear Generating Stations (SONGS), the PUC corruption scandal around its closure, and Brown’s complicity with more-of-the-same. Read more about Special Report Part II: Will PUC-Gate Ruin Brown's Legacy? Exhibit C in the case of PUC-gate v. Jerry Brown: San Bruno and Pacific Gas Electric. And how Brown can beat the bad rap history books could bestow.